We have now introduced a small range of high quality clothing as we had so many requests from our lovely customers to add additional fun items. 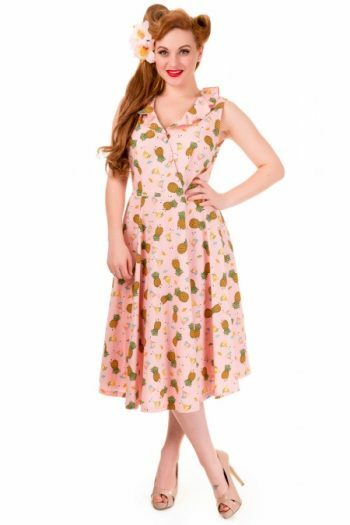 If you like these cute 1950’s style playsuits, dresses and jumpsuits and would like more, tell us! 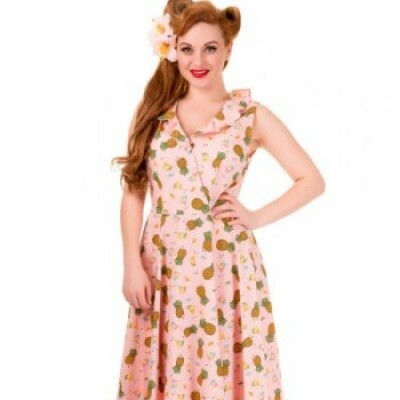 Check out these cute retro style playsuits and jumpsuits by Banned. All playsuits are well made and consist of 97% high quality cotton and are machine washable. Available in sizes XS – XL.